We have 5 levels so there is a team for everyone! Power Team gym is a discipline of USA Gymnastics. 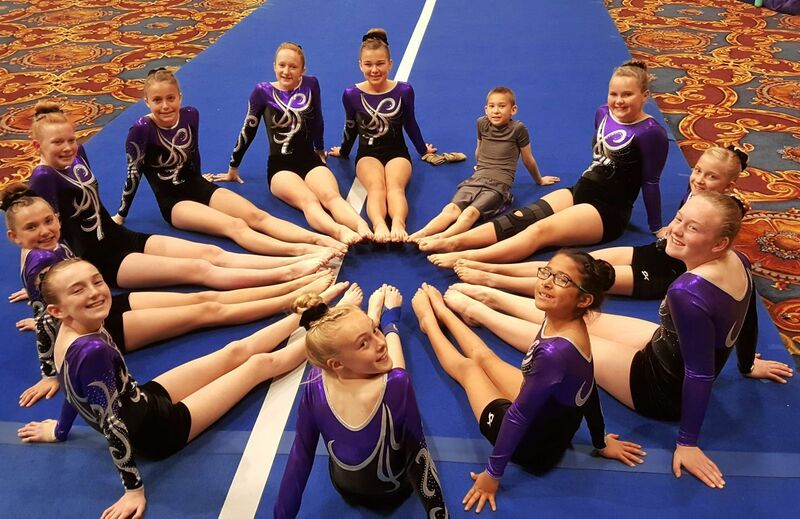 Compete as a team in a synchronized floor routine, vault, mini tramp and tumbling passes. 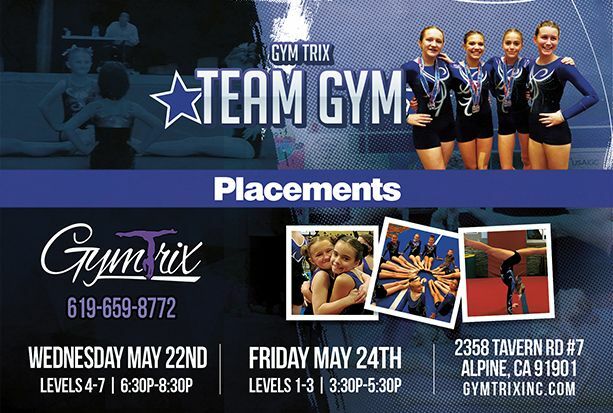 It's a great way to compete gymnastics at a high level while being a part of a true team. 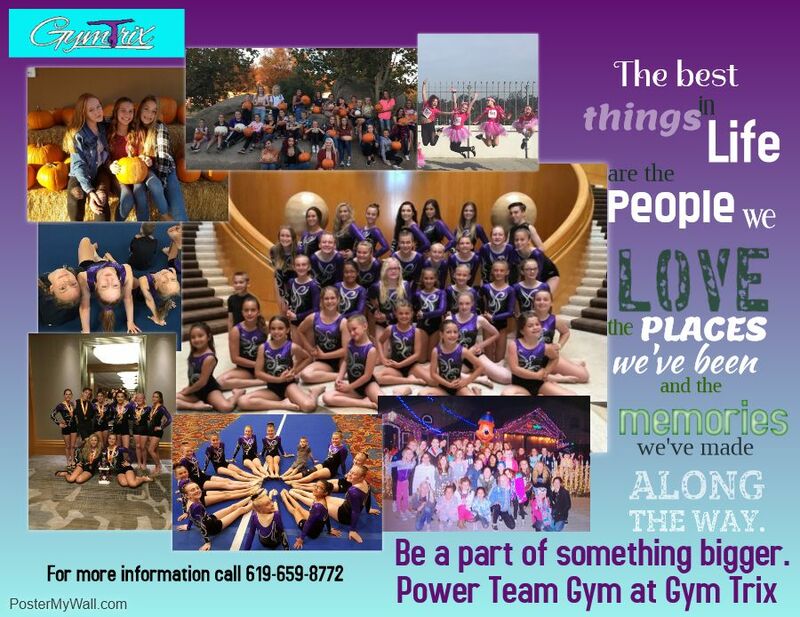 Interested in sponsoring a gymnast for Power Team Gym? Click the sponsorship form for more details.